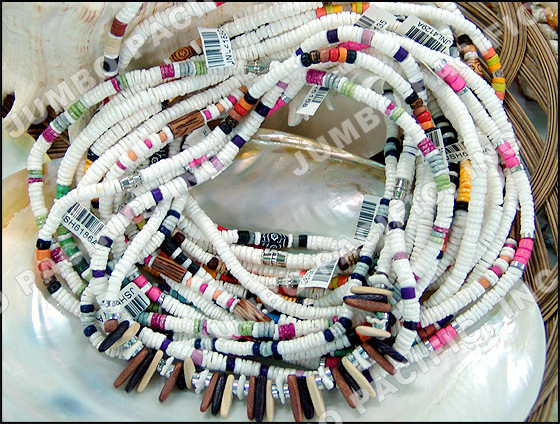 Heishi shell beads necklace are made from the finest natural shell or seashells. Most of our handmade necklace made of heishi shell as one of the components that gives natural and beautiful effect in the design. Shell beads necklace comes in many colors. Heishi shell is also use in bracelets, anklets, earrings and body jewelries.Shell beads necklace in heishi are naturally made for fashion accessories. 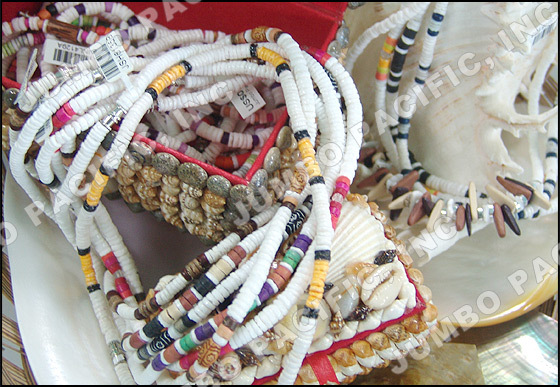 For more Necklace made of Heishi Shell or Seashells: Click Here!